Preacher: Pastor Miles Grismore (21), Pastor Jeriah Shank (1). Series: Breaking Barriers Pt. 4 (1), Angelic Announcements (1), Connecting the Dots (20). James 4:1-12 (Part of the Breaking Barriers Pt. 4 series). 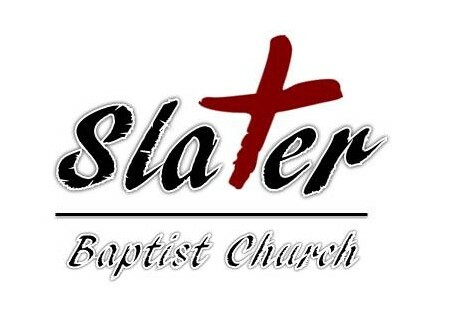 Preached by Pastor Jeriah Shank on March 24, 2019 (Sunday Morning). James 5:16-20 (Part of the Connecting the Dots series). Preached by Pastor Miles Grismore on February 25, 2018 (Sunday Morning). James 5:13-16 (Part of the Connecting the Dots series). Preached by Pastor Miles Grismore on February 18, 2018 (Sunday Morning). James 5:7-11 (Part of the Connecting the Dots series). Preached by Pastor Miles Grismore on February 4, 2018 (Sunday Morning). James 5:1-6 (Part of the Connecting the Dots series). Preached by Pastor Miles Grismore on January 28, 2018 (Sunday Morning). Where Do Fights Come From? James 4:1-3 (Part of the Connecting the Dots series). Preached by Pastor Miles Grismore on August 27, 2017 (Sunday Morning). James 3:13-16 (Part of the Connecting the Dots series). Preached by Pastor Miles Grismore on July 30, 2017 (Sunday Morning).